Need help planning this portion of your event? The Chalet Premier in Boardman, Ohio is well versed and great to work with. Any parties where alcohol will be present the caterer must furnish a bar tender and insurance. Security for the event with be of The Regency House choosing. Renters are allowed to bring their own pop, mixes, and ect.. 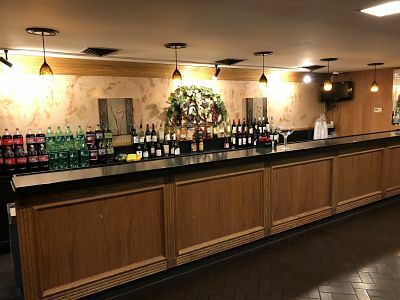 The Regency House and Cathy’s Custom Catering is here to try and help in any way possible and want to make your experience memorable, and also affordable. With over 20 years experience Cathy’s will make your special day superb.